We had one day to visit London on our honeymoon and it flew by as if it didn't happen. Luckily we have photos to remind ourselves of the quick adventure! We did so much in one day but were exhausted as this was the last day of our honeymoon. Although we were dragging, I made sure we hit all the big sites. 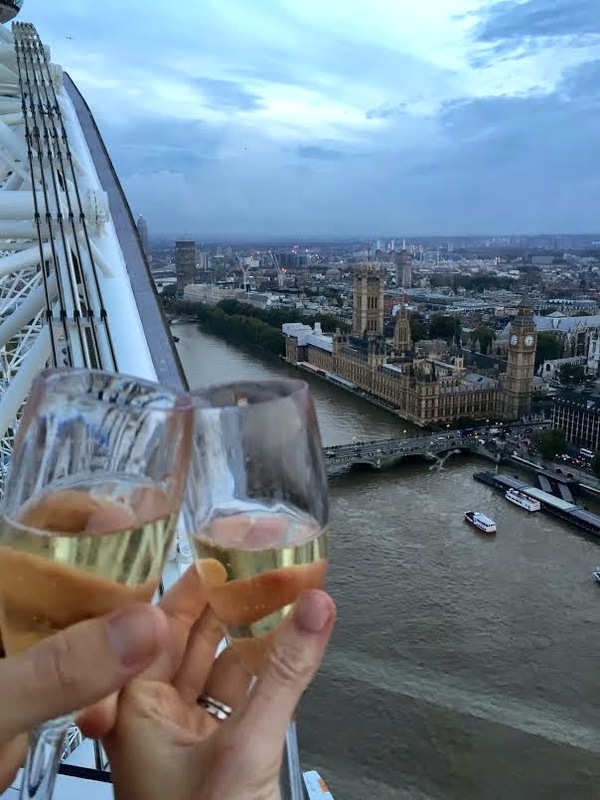 The one thing I booked far in advance for this trip was a London Eye Champagne experience at sunset. I didn't mind spending the extra money for this, knowing we would have priority access and a nice glass of Pommery Brut Royal Champagne! The views were amazing and I loved seeing London this way. It was a short 30 minute trip and was expensive considering our exchange rate...but absolutley worth it. If you ever find yourself planning this experience, make sure you purchase early to save 20%. I already mentioned we had a lovely afternoon tea that day so when it came time for dinner, neither of us were starving. 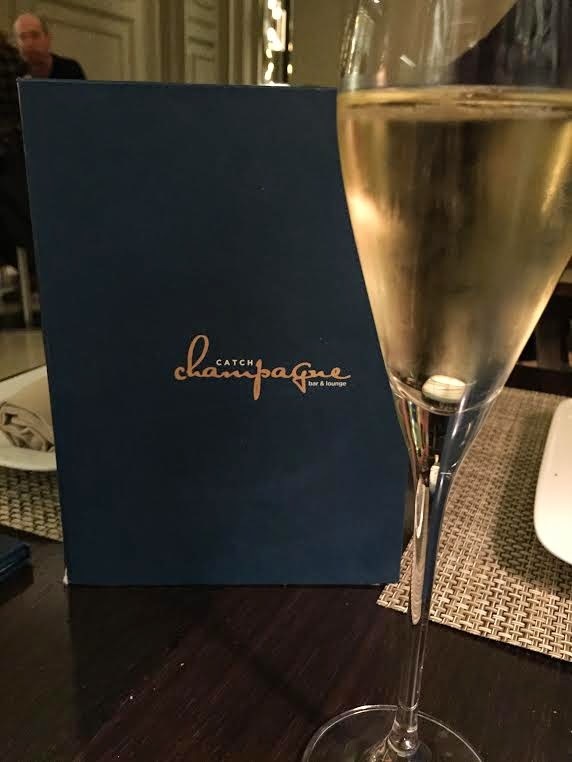 We visited Catch Champagne Bar inside of Hyatt Andaz Liverpool Street for a few appetizers and more champagne. The hip lounge has over seventy Champagnes and specialty Bellinis on their menu! I was in heaven. Since I had been drinking champagne pretty much all day, I kept with the trend by ordering a glass of Veuve Clicquot. For food options, they have an assortment of light bites, sharing platters and signature charcuterie boards. 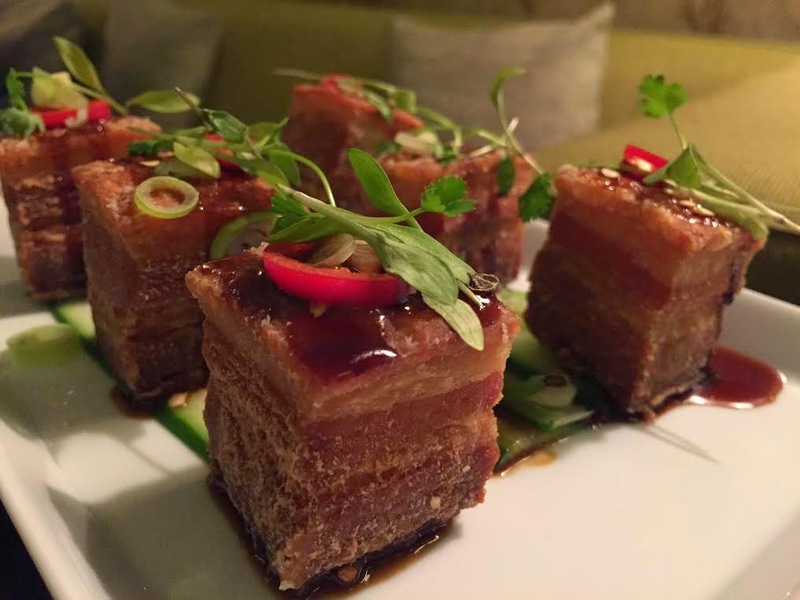 We decided on the Asian braised pork belly with cucumber since pork belly is one of my favorite things on earth. 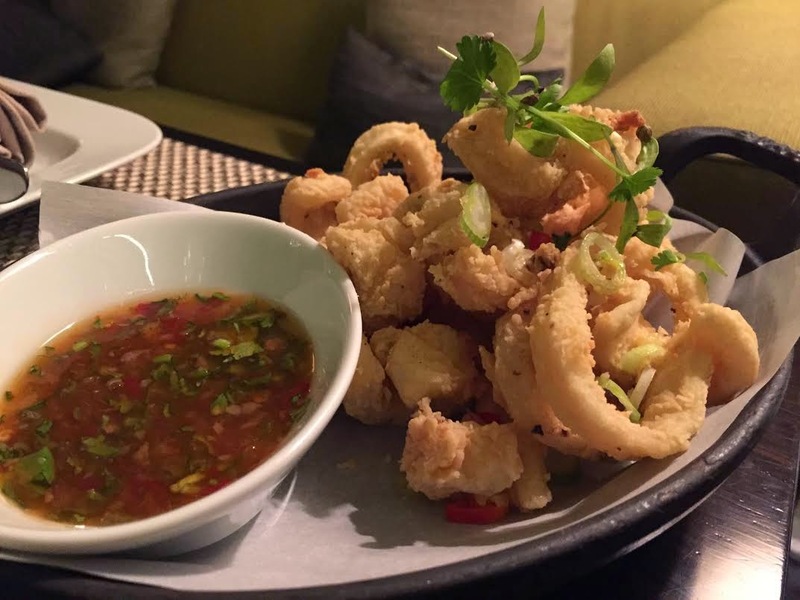 Along with the Salt & pepper calamari with sweet chilli sauce. The batter on the squid was amazing. As the night continued, it was easy to see that Catch Champagne Bar is a popular hotspot with the London city crowd. We were there on a Friday night and I was shocked to see how busy London's nightlife is! 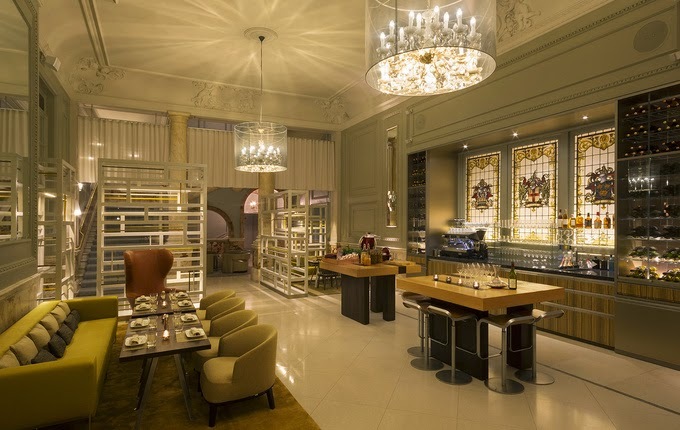 Check out Andaz London's video for more information! I would go back to London in a heartbeat and plan on doing so, as soon as our exchange rate is better! Ahhhh! I'm so jealous! I don't remember why...but I didn't get to go on the London Eye when I was there! Probably thanks to my stupid British boyfriend...haha! Looks like an amazing experience!!! Even it was pricey! I would absolutely do it next time I'm there! Oh and that pork belly....yummmm! ooh...we haven't been to the eye yet...wasnt that interested before but now we might just have to go!